Milk Décoration- Something in a box ! Le point- Something in a box! L'Officiel- Something in a box! AD Magazine- Something in a box! Do it in Paris- Something in a box ! Carton- Something in a box! Financial Times- Something in a box ! ELLE- Something in a box ! 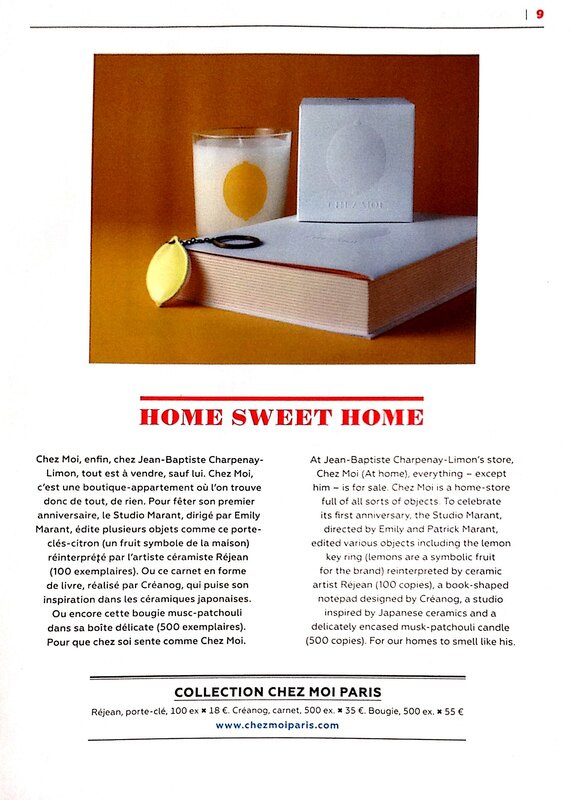 Marie Claire Maison - Something in a box !